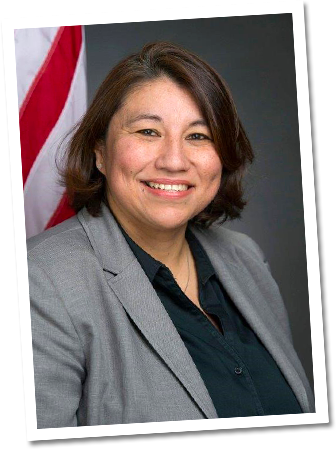 Help re-elect WCCUSD Board President Valerie Cuevas! It takes campaign contributions to win. If you believe in the Val4Kids campaign too, donate today!